Managing tax affairs is very important for business sustainability specially in Iran, where tax rules and regulations are extremely complex. 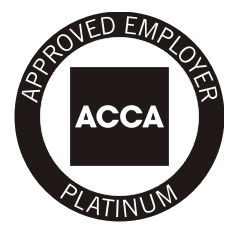 Our Tax services include consistent methodologies and commitments to give you a quality service on all you need to build the strong compliance and sustainable tax strategies that help your business to achieve its ambitions by legal tax avoidance advisory. 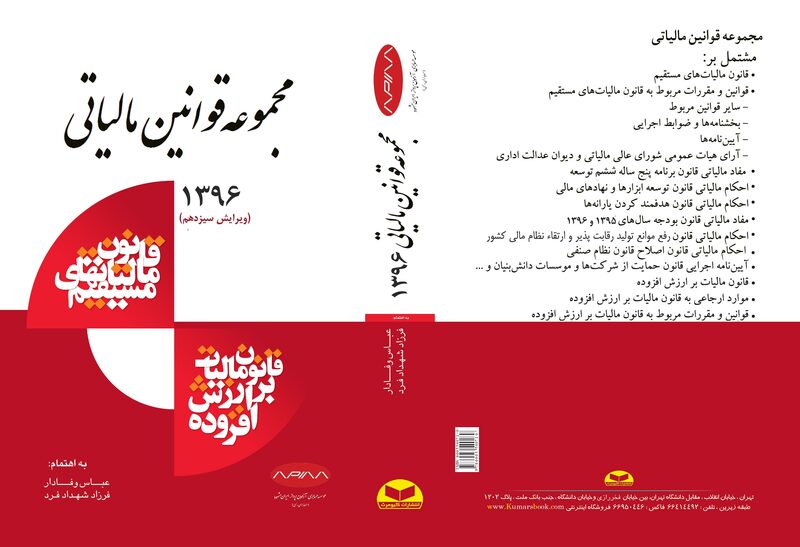 This firm publishes the most popular book on the tax law and regulations in Iran which is used as the reference book in this field. The 13th edition of this book was published in 2017. 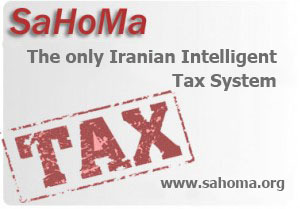 In addition, this firm has pioneered the development of “SaHoMa” site, which is the only intelligent tax web based system in Farsi language which is solely developed by our firm. This website includes all of Iran’s tax law and regulations. The Android and iOS based applications of SaHoMa are also developed by our firm and available to everyone.